You are the chef onboard a St. Barts yacht charter vessel, and your guests have asked you to create a lavish meal at sea with hard-to-find ingredients. Where do you turn? The answer is a specialty food supplier such as The Grateful Palate. 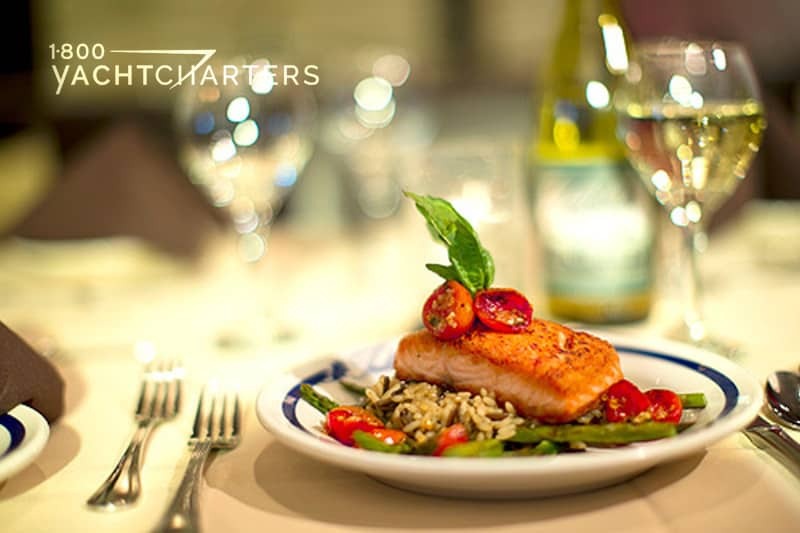 Since 2009, the South Florida-based caterer has offered provisions to discerning customers in the nautical industry. From their 10,000 square foot distribution center in the Fort Lauderdale area, the provisioning company has always sourced and shipped food items, toiletries, and other premium goods to chefs and crew on mostly Caribbean and Bahamas yacht charter vessels. They have also serviced private yachts as well. The company has always specialized in working with clients seeking custom orders of the highest-quality products. Expectations have always been high, as charter chefs need items delivered fresh and on time to specific destinations. But, sadly, The Grateful Palate is no more…..until the Fall of 2014, when they reopen in a larger facility so that they can continue servicing their discriminating clientele! For Passover this year, Leckey’s company supplied a 200-foot Virgin Islands yacht charter vessel in St. Thomas with kosher meats, sodas, dry goods, and ceremonial supplies for the religious holiday. It also sent specialty kosher caviar flown in from Paris. Leckey feels she understands the needs of the owners and crews of the world’s largest yachts. The company, as does 1-800 Yacht Charters, relies on customer referrals to spread the word. “We thrive on good remarks, and repeat business is key in this specialized industry,” Leckey said. President of 1-800 Yacht Charters, Jana Sheeder, could not agree more. France’s efforts to seek an exemption from VAT on yacht rentals has failed, and starting July 15, 2013, charterers can expect to pay an additional 9.8% for their Côte d’Azur yacht charter. 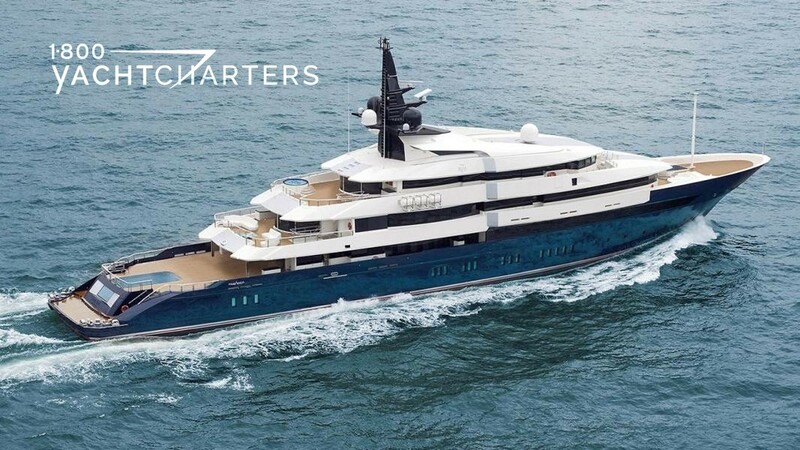 For years, the majority of Mediterranean yacht charter vessels based in France were registered as commercial vessels, a strategy that allowed their owners to sidestep VAT on the purchase of fuel and on the prices charged for charters. The European Union prevailed in court to force France to follow EU VAT guidelines, and beginning July 15, charters will be subject to the nearly 10% fee. The seaside community of Newport, RI once again played host to the annual Newport Yacht Charter Show, June 17 – 20, 2013. The show is considered the unofficial kick-off to the summer New England yacht charter season. 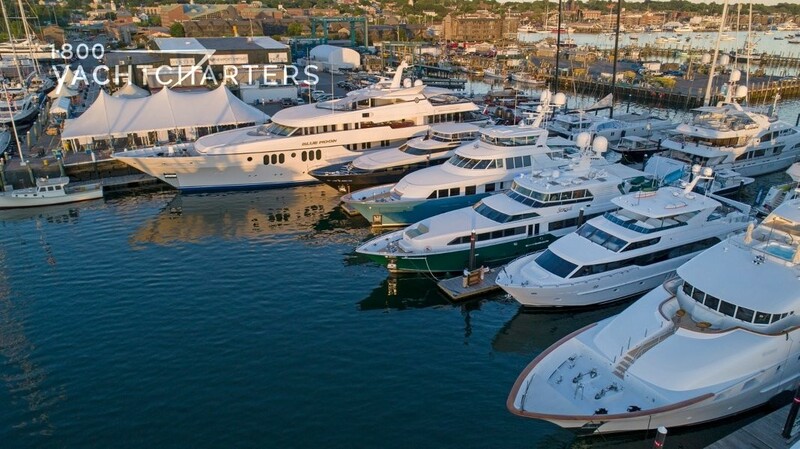 Entering the second year under management of Newport Exhibition Group, the 31st installment took place at the Newport Yachting Center and featured luxury yachts from 80 feet, to superyachts in the 150 to 225 foot range. Luxury sailing charter vessels joined motoryachts normally based from Sag Harbor to Bar Harbor for the 4-day affair, attended primarily by yacht charter agents from North America. Agents had an opportunity to inspect yachts, interview the crews, and attend educational seminars about cruising in the northeast United States. Social activities included evening yacht hops and a culinary competition among the charter chefs. Yachting displays like the New England and Monaco luxury yacht shows are important for agents to remain aware of all things yachting!